Lard is the essence of a good Fried Kway Teow and no matter how good your culinary skills, a plate of Best Char Kway Teow without lard will likely be mediocre. Food cooked with lard tends to add another dimension to the dish; the magical fat somehow has the ability to perk up taste buds with its aromatic flavour and make one fall in love with the food. 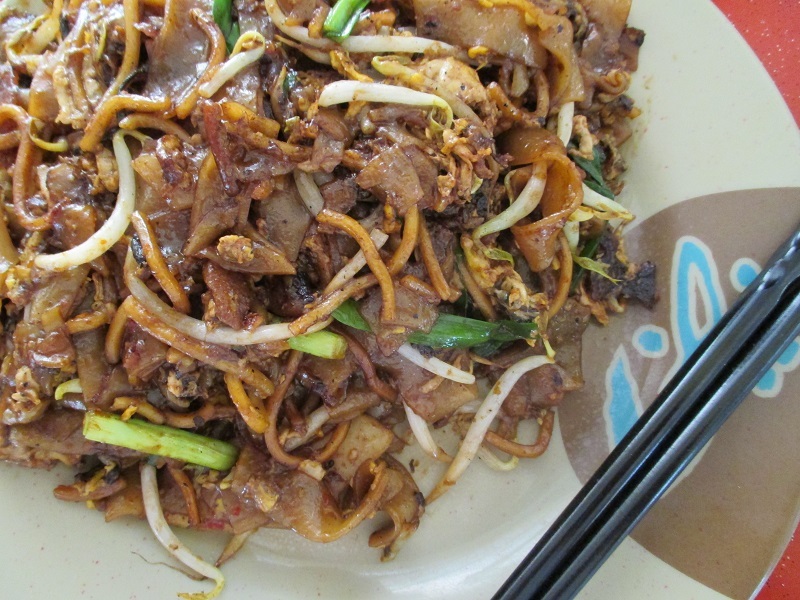 Of course, there are places that replace the lard in Char Kway Teow with healthier vegetable oil; one of the good examples is the famous 91 Fried Kway Teow from Golden Mile Food Centre. However, we think there is always a difference when compared with those cooked with the sinfully high cholesterol saturated fat. 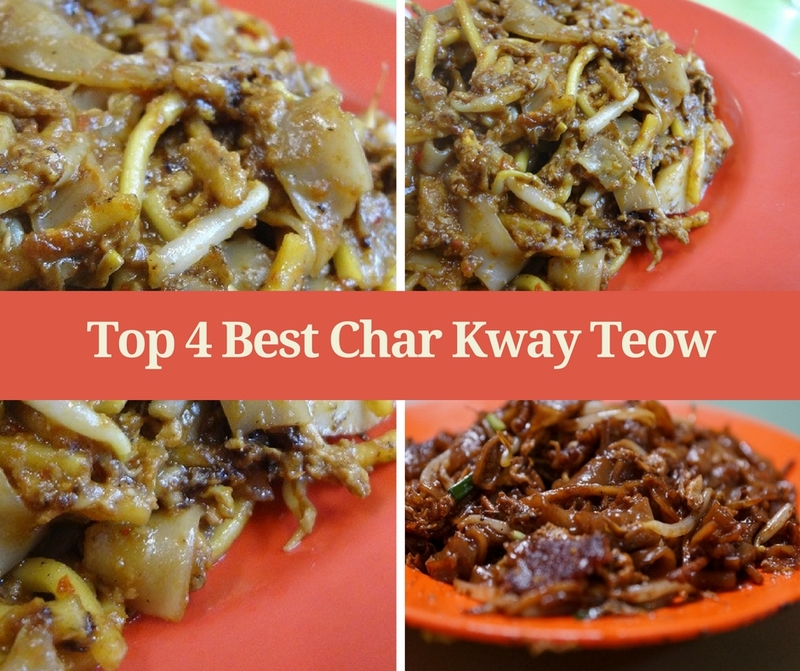 So, if you are craving for a real nice best Fried Kway Teow fried with lard, here are the top 4 best char kway teow in Singapore that we have tried and have our strong endorsement. If Hill Street Fried Kway Teow is the King of Fried Kway Teow in Singapore, No 18 Fried Kway Teow @ Zion Road Riverside Food Centre is more than qualified as the Queen. The plate of Fried Kway Teow isn’t just all about its heady aroma; it has the charm to lure you into addiction. 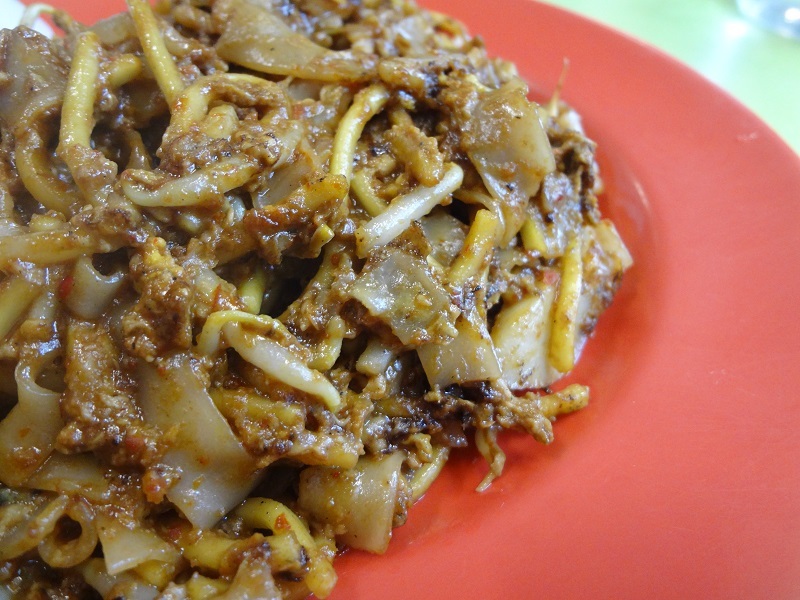 The king does have numerous supporters and is consistently voted the best Fried Kway Teow in Singapore. Not bad indeed with the Kway Teow fried from a custom-made wok. However, the father is already in semi-retirement mode and the son is now helping out at the stall and trying to master the skills from his dad. Can he continue the legacy of Hill Street Fried Kway Teow and further glorify the dish? We hope so. Honestly speaking, unless you put all the three best Fried Kway Teow together and try it on the spot, sometimes it is kind of challenging to draw a convincing conclusion that one is better than the other. 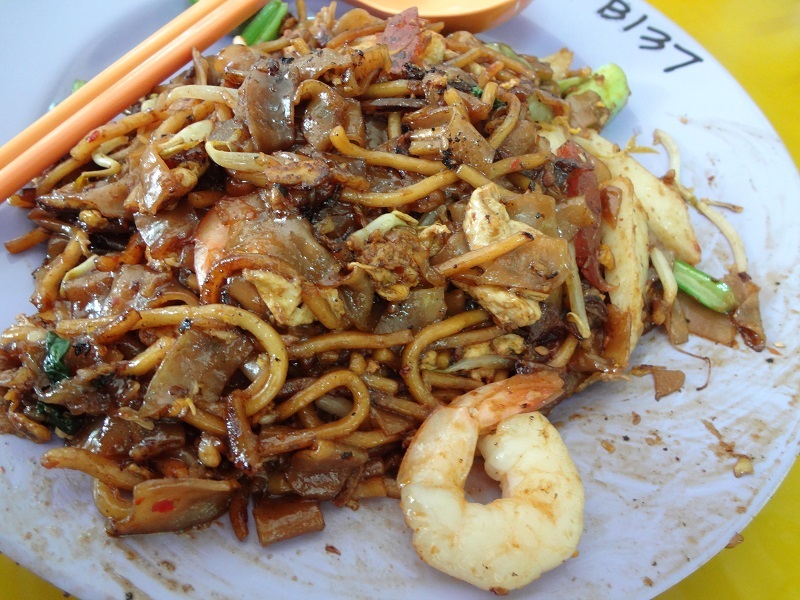 What we can say is that all the three Char Kway Teow are amongst the best in Singapore. We include this stall not just for its nostalgic-tasting Char Kway Teow but also for the distinctive charred flavor that we hardly find nowadays. 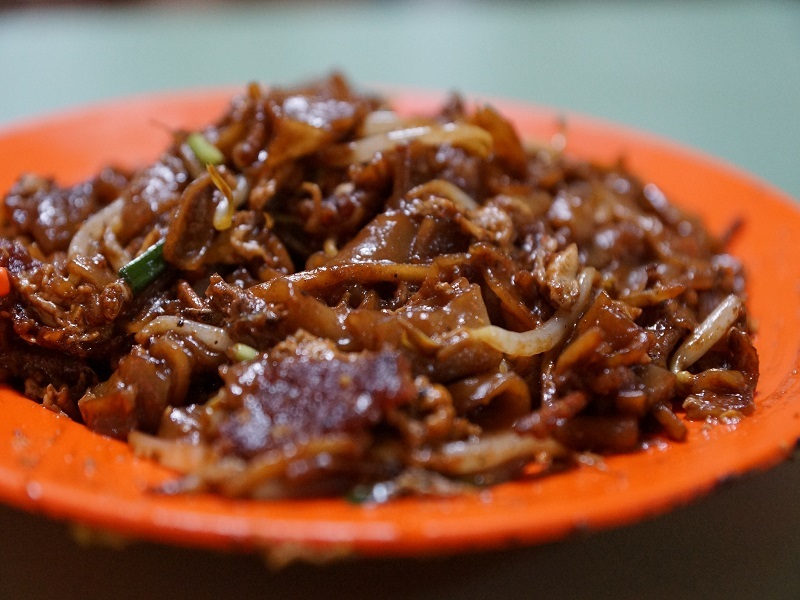 In fact, the flavour of the fried kway teow is never in any way too far behind the top three, perhaps the location or lack of publicity put them in a disadvantageous position. But in our opinion, Golden Mile Fried Kway Teow Mee is definitely qualified to be one of the top. I loved the rendition cooked by the old couple at Old Airport Road, Lucky Char Kway Teow, maybe you should try and add them in this list to make it top 5 instead. Thanks for the suggestion, we will make the assessment again of the stall in our next visit to the food centre. I thought u can also try new generation cooking. One I tried at abc market blk 6 jalan bukit merah unit 18 was good and flavourful.